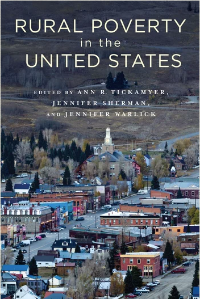 Dr. Mark Harvey published a chapter in the edited volume, Rural poverty in the USA, (J. Sherman, A. Tickamyer and J. Warlick, eds, Columbia University Press) in 2017 entitled “Racial inequalities and poverty in Rural America,” which addresses the ongoing role of racism in the perpetuation of poverty among rural minorities. 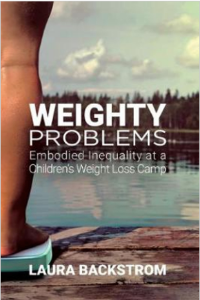 Dr. Laura Backstrom published her first book entitled Weighty Problems: Embodied Inequality at a Children’s Weight Loss Camp (Rutgers University Press, 2019). Many parents, teachers, and doctors believe that childhood obesity is a social problem that needs to be solved. Yet, missing from debates over what caused the rise in childhood obesity and how to fix it are the children themselves. By investigating how contemporary cultural discourses of childhood obesity are experienced by children, Laura Backstrom illustrates how deeply fat stigma is internalized during the early socialization experiences of children. Weighty Problems details processes of embodied inequality: how the children came to recognize inequalities related to their body size, how they explained the causes of those differences, how they responded to micro-level injustices in their lives, and how their participation in a weight loss program impacted their developing self-image. The book finds that embodied inequality is constructed and negotiated through a number of interactional processes including resocialization, stigma management, social comparisons, and attribution. 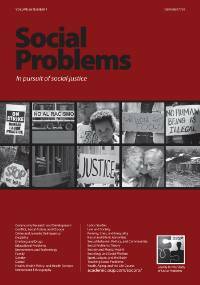 Dr. Philip Lewin published “‘Coal is not just a Job; It’s a Way of Life’: The Cultural Politics of Coal Production in Central Appalachia” in Social Problems in 2017. 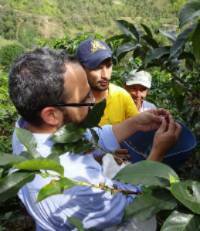 Dr. Lotus Seeley published two articles recently. 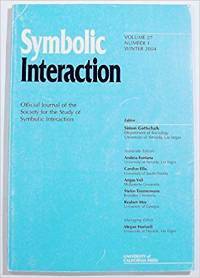 “‘A Give Grief Kind of Guy’: Help-Seeking, Status, and the Experience of Helpers at a University IT Help Desk” was published in Symbolic Interaction in February 2019. This research examines how help-seeking for IT support services is a mundane process through which organizational status is reproduced. 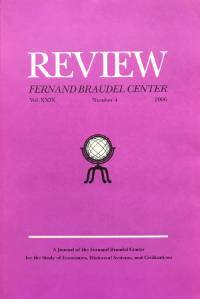 A second article, “‘Show Us Your Frilly Pink Underbelly’: Male Administrative Assistants Performing Masculinities and Femininity” in Gender, Work, and Organizations was published in Summer 2018. This research examines how men administrative assistants do different forms of masculinity in order to deal with being in a “women’s” occupation, some that reproduce gender inequality but some that don’t. 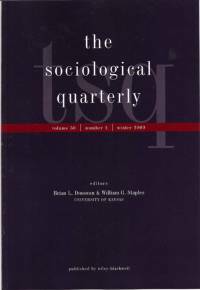 Dr. Will McConnell’s latest article with co-author Emma Cohen, “Fear of Fraudulence: Graduate School Program Environments and the Impostor Phenomenon.” will soon appear in The Sociological Quarterly. 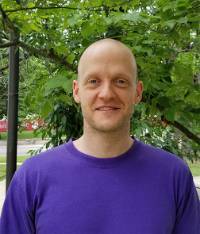 In 2017, he published “Cultural Guides, Cultural Critics: Distrust of Doctors and Social Support during Mental Health Treatment” in Journal of Health and Social Behavior. Dr. Nik Summers and Tom VanHeuvelen. 2017. 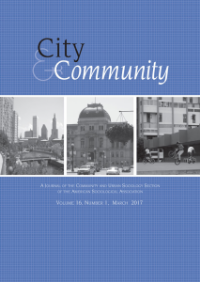 “Heterogeneity in the Relationship between Country-Level Affluence and Environmental Concern,” Social Forces, 96(1): 329-360.